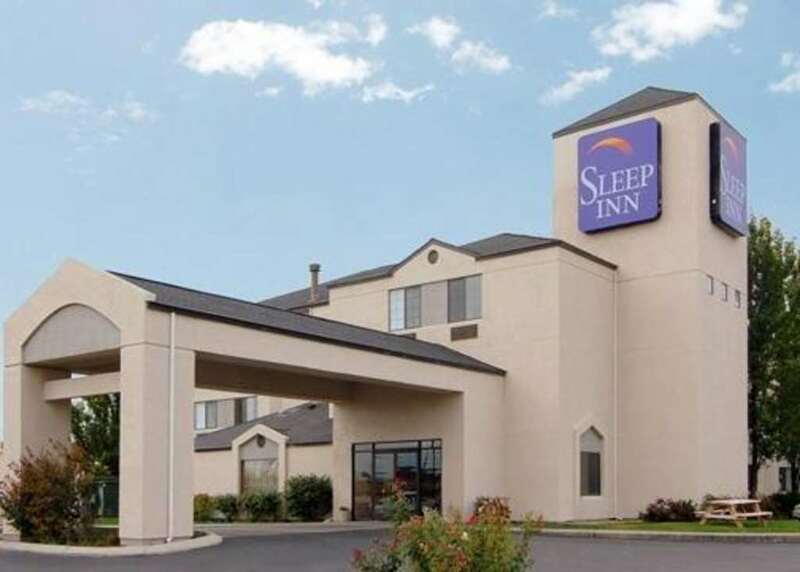 At the Sleep Inn hotel in Nampa, ID, you'll dream better and feel well rested. Our pet-friendly hotel is near Ford Idaho Center, Northwest Nazarene University, Idaho Horse Park, Roaring Springs Waterpark and Centennial Golf Course. We offer ticket discounts for Nampa Civic Center and Warhawk Air Museum. Relax with our amenities that include free hot breakfast, free WiFi, free weekday newspaper, free coffee, an indoor heated pool and a hot tub, newsstand, guest laundry and copy and fax machines. Each inviting guest room features a TV, hair dryer, coffee maker, iron and ironing board. Also, earn rewards including free nights and gift cards with our Choice Privileges Rewards program.